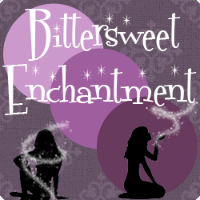 Bittersweet Enchantment: Blog Tour: Gaia by Karen Ann Hopkins || Review & Giveaway! 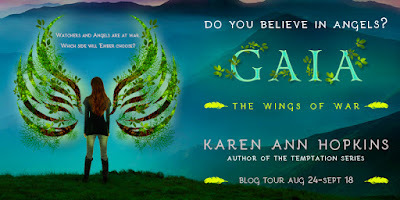 Blog Tour: Gaia by Karen Ann Hopkins || Review & Giveaway! But her new mentor has his own agenda, making her question everyone and everything she ever trusted. When Ember is thrust into the world of the Watchers, she learns of their plans—ones that defy the scripture and make them enemies of the Celestial Host. Ridding the world of evil gets complicated when it becomes impossible to take sides. Back in November of last year I read an outstanding YA Paranormal Romance novel called Ember. First in the series, Ember was unlike anything I have ever read before and I went on to gush excessively about the book in the review I wrote which you can see here. 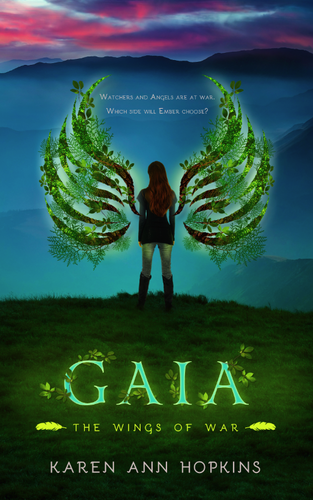 So when I was given to opportunity to read Gaia, the next book in the series, I was overjoyed. To be perfectly honest, there hasn't be one book that I did not fall in love with that the author has written. No surprise here, Gaia was no different. Gaia directly picks up right after Embers left off. Ember, her demon boyfriend/guardian, and their friends are still recovering from the deadly battle fought between good and evil. Ember is now tasked with finding an Earth Watcher named, Insepth so he may begin teaching Ember to learn as well as use her Earth power, Gaia. With the end of times almost here, Ember must learn how to use her powers to help fight the evil that is coming. Her journey will not be an easy one. She will need to fight for the ones she loves and choose who's side she is really on. Ember quickly learns much more about her powers, and how strong of a Watcher she truly is. But there are secrets she is not being told....things that could be the key to winning the war. What can I say? Once again I was blown away by the epic awesomeness of this book! I knew it would be good because well all of the authors books are, but Gaia went way above my expectations. The story was unbelievable amazing! There was so much going and so many different parts that just had me reading faster and faster to find out what would happen next. The adventure, the elemental battles, the romance, and the discovery of Embers powers all leading up to the ultimate battle between Good and Evil. I don't know what else to say or how tell you how truly wonderful this book is. I know that sounds cliché, but sometimes the best thing to do would be to read it yourself. Trust me you'll be glad you did. I highly recommend Gaia and Ember if you haven't read book one to anyone who loves exciting paranormal romance novels. Karen Ann Hopkins never ceases to amaze me. Each novel she writes just keeps getting better and better. The Wings of War series is nothing short of extraordinary and I can't wait to find out how the story ends. Here's all about Embers, book #1! There are descendants of angels walking among us. Ember is one of them. And she may be the only hope mankind has as the rapture approaches and evils rises. 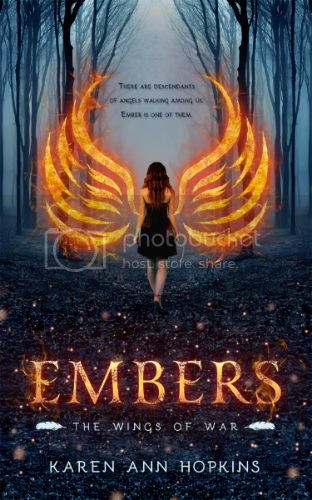 Embers is an epic paranormal adventure about a seventeen year old girl who discovers that she's immune to fire and any other injury when she’s in a horrific car crash that kills her parents. Following a violent episode with her aunt's boyfriend, Ember flees Ohio to live with an old relative in the Smoky Mountains of Tennessee. Ember's exuberance at escaping a bad home life soon turns to trepidation when she finds out that she's a Watcher, a descendant of angels. While Ember learns about her heritage, and the powers that go along with it, she strikes up friendships with two teenagers who live in a frightening walled compound in the forest. Inexplicitly drawn to one of the young men in particular, an impossible romance develops. But it is cut short when Ember discovers that her new friends are fighting on the opposite side of a war, one that’s been raging between two factions of Watchers for thousands of years. When the compound’s inhabitants threaten the townspeople, Ember takes action, sealing her fate in the ancient battle of good versus evil, and the grayness in between. Ember is up to the challenge, until she realizes that she isn’t only fighting for the lives of the locals and the souls of her new friends. She also might be one of the few champions who will make a stand for all of mankind as the rapture approaches and the end of days begin. One lucky winner will receive a $50 gift card (Amazon, B&N, iTunes), as well as a complete set of Karen’s YA books, including Embers, Gaia, Temptation, Belonging, Forever, and Rachel’s Deception! For the FULL tour schedule, click here. I haven't read Embers yet, but I'm hoping I will be able to soon! I have not read Embers yet but it looks like a book I would enjoy! I haven't read Embers yet but it's on my TBR list. Must be quite interesting living among the Amish. Good work, and thanks to this blog for introducing you to me. I have not read Embers yet , the book sounds interesting. I have the series on my reading list. I haven't read the series yet. I look forward to reading it. Hi, Misty! Yes it is. I've had a lot of strange and inspiring moments for sure. Where do you get the inspiration to write? 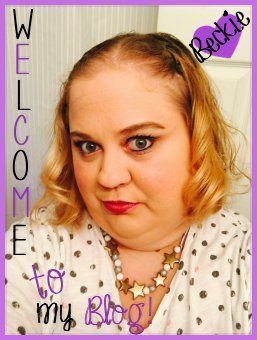 Hi, Natalie! Originally, I was inspired to begin writing by the teens in the Amish community I lived in. I saw a lot of flirting going on between Amish kids and non-Amish ones. The idea about a forbidden romance blossomed in my mind. 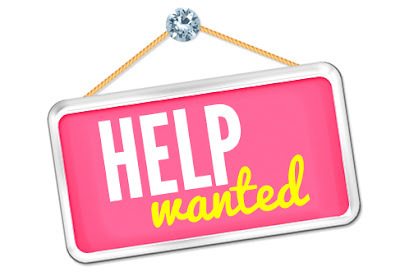 Temptation, Belonging and Forever are my YA Amish themed books by Harlequin Teen. Since then, I decided to give adult mystery and paranormal a try and I'm loving every minute of the journey. In reply to what you wrote to Natalie, I am glad you felt inspired to write your temptation series as well as all of your other novels. As you know I love your work and I'm glad I've had the privilege to read them. I have not read Embers but now I am really interested! I loved the review and I am excited to read EMBERS. Love this and can't wait to read Embers!